Next talk on Tuesday in 3 days by Zachary Winter. Welcome to the web page of the 2nd Institute of Physics A (Stampfer group) of the RWTH Aachen University. 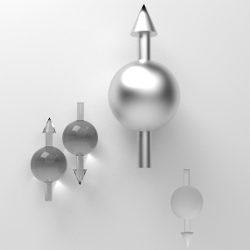 Our research focuses on developing advanced processing technologies for studying and exploiting quantum mechanical phenomena in nanometer-scale solid-state devices. Our main activities presently lie in the fields of graphene, bismuth-based topological insulators, semiconductors, quantum dots, spin transport and confocal Raman spectroscopy. We are member of Jülich-Aachen Research Alliance for Future Information Technologies (JARA-FIT) and we share our activities between the Physikzentrum in Aachen, and the Forschungszentrum Jülich. 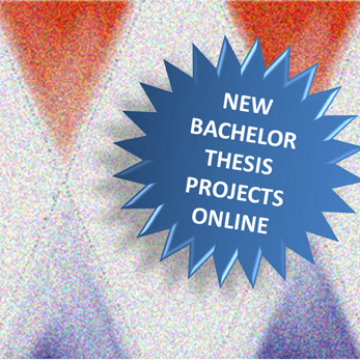 New Bachelor-Thesis projects for the SoSe 2018 are posted. 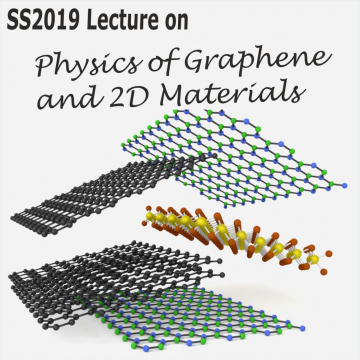 Lecture on Physics of Graphene and 2D Materials starting on 09th of April 2019 in 28A301. 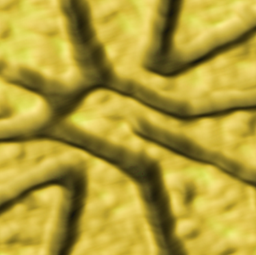 Nanostructured graphene devices, such as graphene quantum dots. Transport properties of high-mobility graphene boron nitride heterostructures. 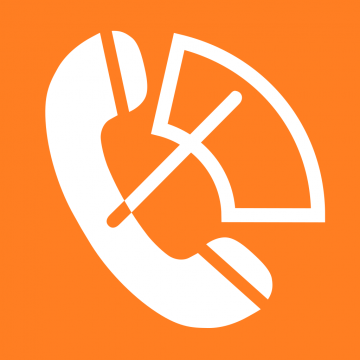 phyphox - A free App for "physical phone experiments". 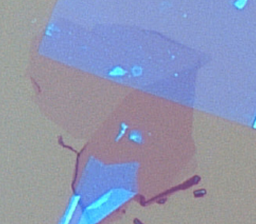 Accessing nuclear and electron spins in ZnO via donor-bound excitons. 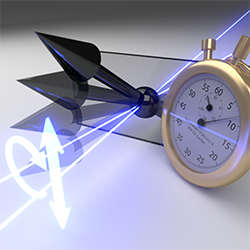 Spin-dynamics in time-resolved pump-probe experiments using ultra-short laser pulses.